"Both Jet Airways and TruJet are in the advanced stage of negotiations on the ATR deal. As per the on-going discussions, TruJet will initially lease seven ATRs from Jet Airways," the source told PTI. Partially-owned by Gulf carrier Etihad, Jet Airways has been flying into turbulence since the beginning of this year, having reported a massive loss of over Rs 10 billion in March quarter. "We are working options to induct up to seven aircraft for short period from Jet Airways," a TruJet spokesperson said in a statement to PTI. 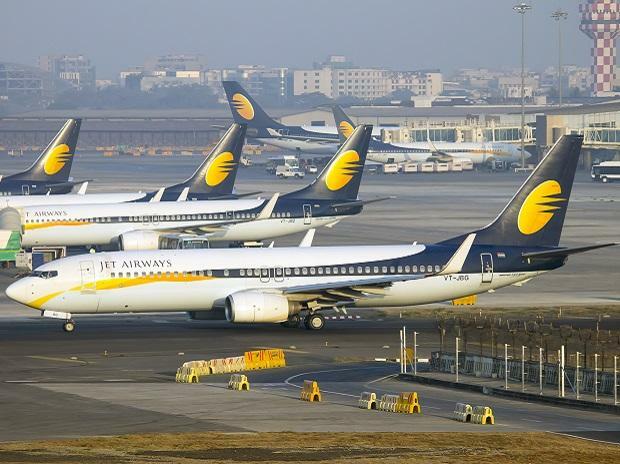 "Jet Airways continues to evaluate all possible alternatives to ensure optimum utilisation of its fleet," a Jet Airways spokesperson told PTI. The airline management, which had previously deferred its quarterly results stating it needed more time to finalise accounts, today informed exchanges that its board will meet on August 27 to consider June quarter earnings.